We aim to provide our clients with a cost-effective and swift resolution of every matter. Our mission is to promptly assess each claim and offer recommendations with a keen eye on achieving an economically beneficial outcome. Whether we are handling construction related litigation or providing transactional advice, we strive to offer clients practical and timely solutions. MIAMI. WEST PALM BEACH. NAPLES. Three strategically located offices, encompassing both coasts, allow us to handle cases throughout Florida. 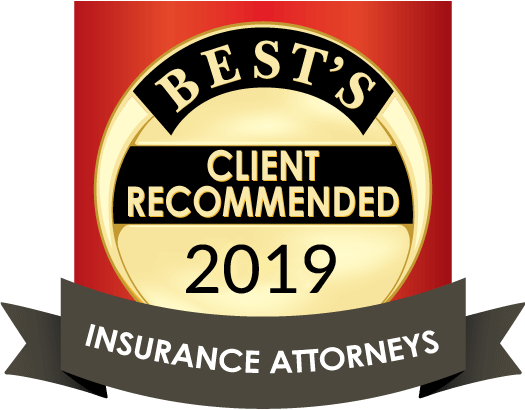 Rembold Hirschman is an insurance defense, construction, and business litigation law firm with offices strategically located in Coral Gables, West Palm Beach, and Naples, Florida. Our firm is dedicated to guiding small and large institutional clients through complex legal challenges in the areas of insurance defense, construction and business litigation with the consistent goal of finding solutions that save our clients’ time and money and preserve their business reputation. We invite you to learn more about the firm by exploring this website and the links at the top of the page.